Suzuki has recalled several vehicles over a personal injury risk. And according to the company, the issue could expose both children and adults to risks. According to the firm, the 2006 through 2013 Grand Vitara SUVs and the 2010 through 2013 Kizashi sedans are being recalled after Suzuki learned the front-seat passenger sensor will fail to detect who’s occupying the seat. If that happens and the sensor fails to recognize a child car seat, the air bag may deploy, exposing the child to injury risks. According to regulators, the leather seat upholstery may be the reason behind the issue. Because it may shrink over time due to high humidity exposure, the National Highway Traffic Safety Administration reported, the sensor may fail. While the recall is serious, Suzuki did not report when they will contact impacted vehicle owners. At least 31,302 units appear to have this issue. 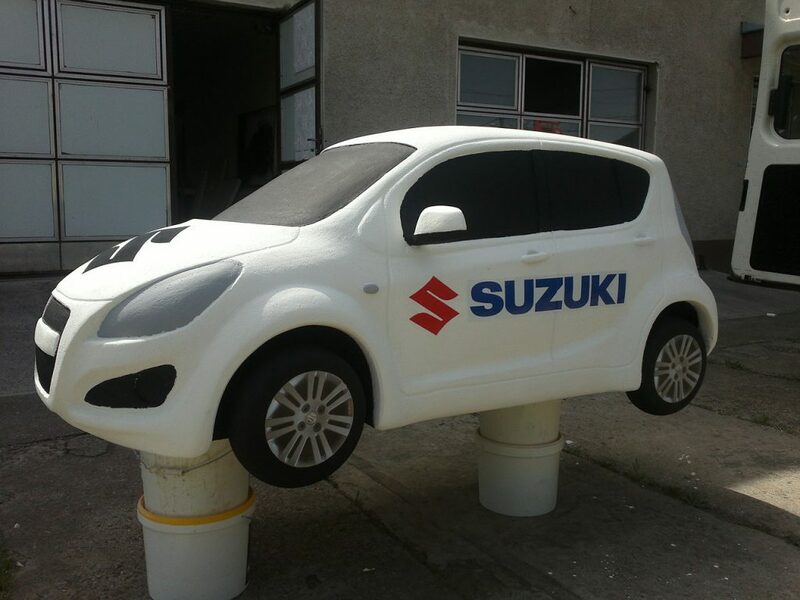 Because Suzuki is not selling cars in the United States anymore, car owners should contact the company to verify which authorized repair shops will fix their cars. Whenever impacted vehicle owners take their cars for repair, dealers will replace the seat bottom cushion for free. While the company hasn’t reported any accidents or injuries associated with this recall, it is important car owners do not postpone fixing this issue. Especially if they have children. Keep an eye on open recalls by checking the NHTSA website regularly. By plugging your car’s 17-digit vehicle identification number (VIN) into the website, you will be able to see if any recalls impact your car. All too often, impacted vehicle owners fail to fix their cars. That’s because automakers do not have their updated contact information on file. If you’re a car owner make sure the automaker associated with your vehicle has your updated contact information. Otherwise, they cannot contact you when a recall impacts your car. For more on this Suzuki recall, follow this link.